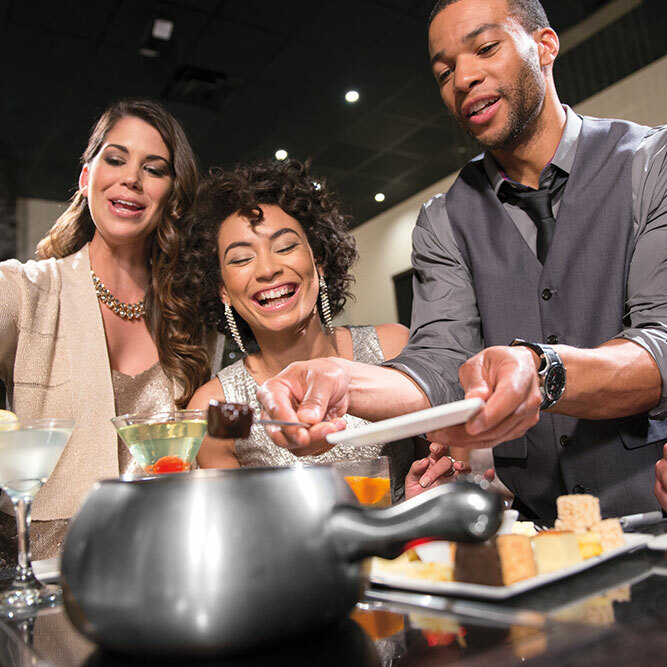 Redefine dinner with a visit to The Melting Pot in Melbourne, FL. 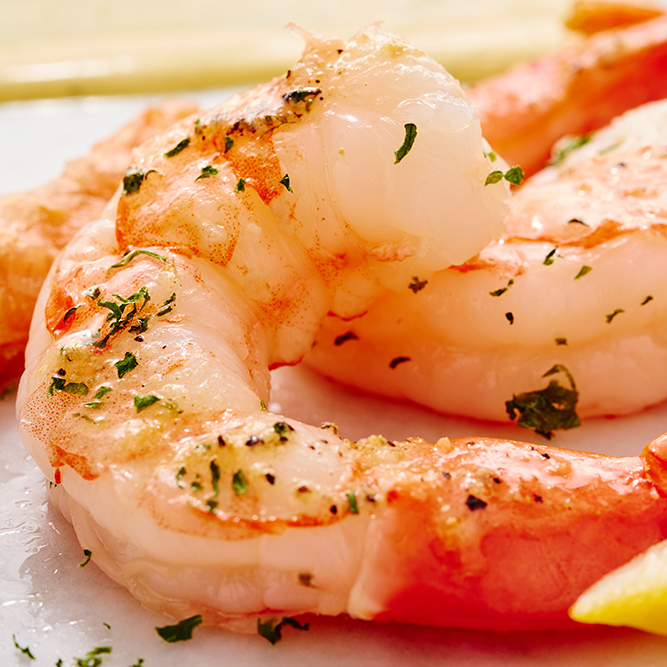 Stop by The Melting Pot, a casual dining restaurant that creates meals worth remembering. 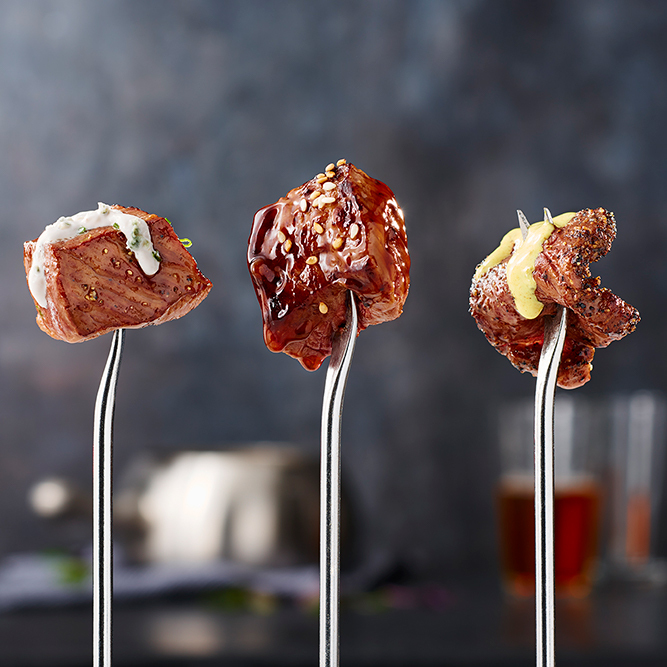 Sink your teeth into savory meats, send your taste buds soaring with our artful spices, and fill the air with the sweet smell of chocolate. 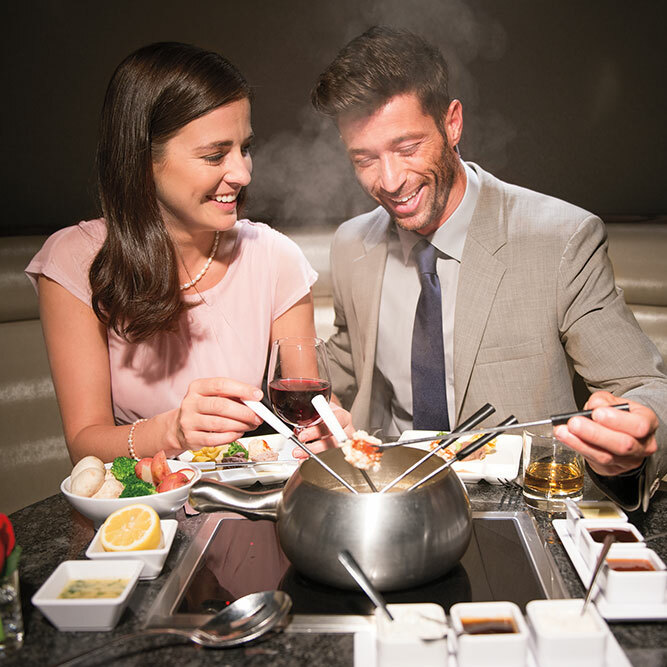 At The Melting Pot, dinners become a sensory experience. We know that meals taste better when guests get involved, so we offer an incredible interactive environment that doesn’t lose the upscale dining elegance you’ve come to know and love. Surprise your significant other with a spontaneous, romantic night on the town that begins in our restaurant. Throw a celebration for anniversaries, reunions, graduations, birthdays, you name it. 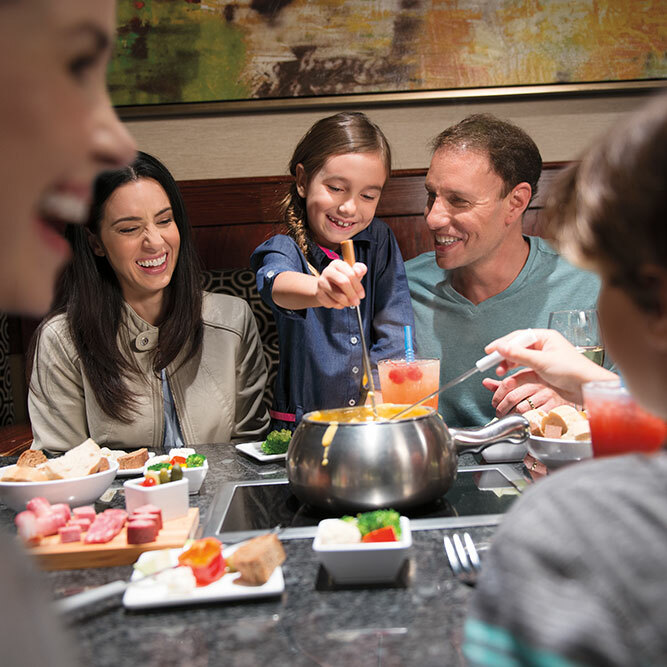 We make it easy to indulge in delicious fondue and we welcome new visitors like family in our fun Florida location. If you need special accommodations for table preferred seating, please specify when making your reservation. 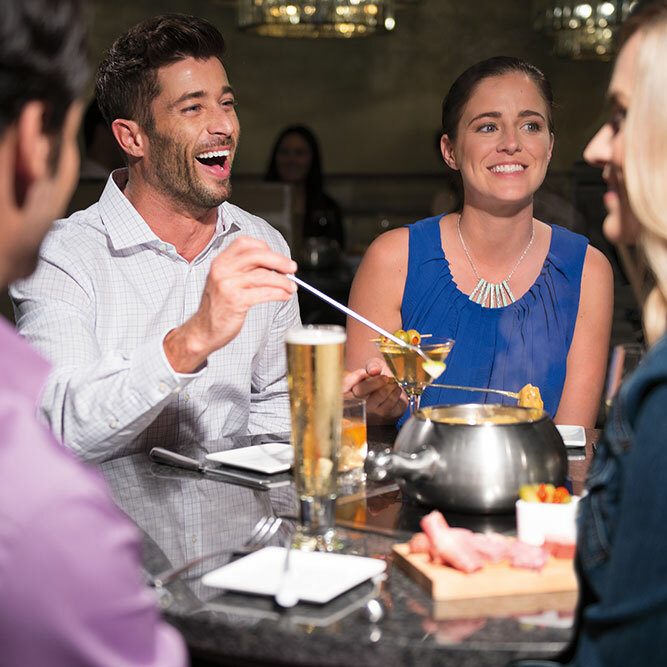 The Melting Pot of Viera offers a fun, social, interactive dining experience created by the art of fondue. Voted No. 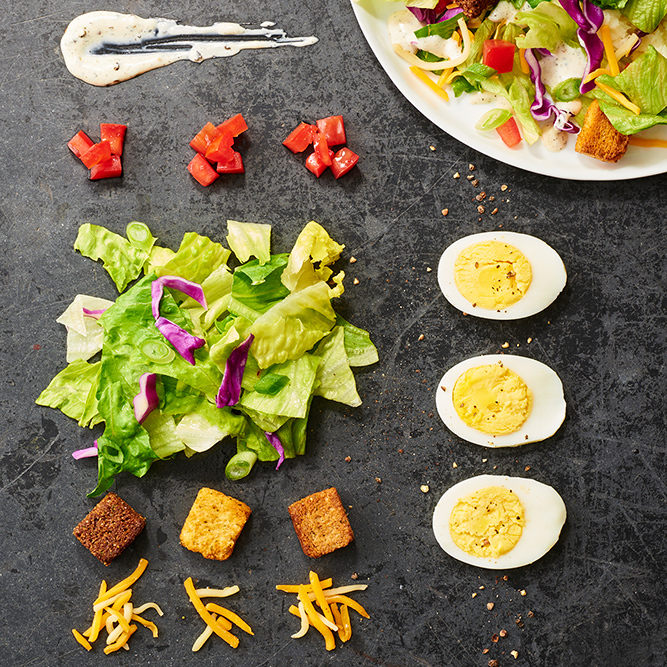 1 in Casual Dining in 2015 by Consumer Picks Survey from Nation's Restaurant News and WD Partners. Voted No. 1 in Service, Atmosphere, Craveability and Cleanliness in 2013 from Consumer Picks Survey from Nation's Restaurant News and WD Partners. Your meal becomes a memorable four-course intimate encounter in which you choose from several flavorful fondue cooking styles and a variety of unique entrées combined with delectable dipping sauces. 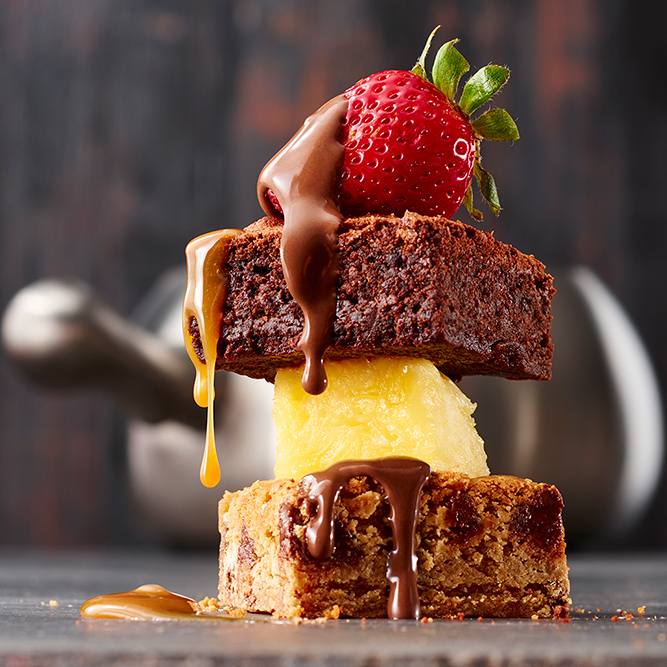 You'll delight in creamy cheese fondues, fresh salads, fine wines and mouthwatering chocolate fondue desserts. The elegant and romantic atmosphere, eclectic decor, and spectacular cuisine make the Melting Pot of Viera a perfect place for a romantic fondue date night, wedding rehearsal dinner, Valentine's Day dinner, ladies night out, birthday or anniversary celebration, business gathering, or a casual night out with friends. Large party menu available for parties of 8 or more. Call us now to help plan your perfect night out. 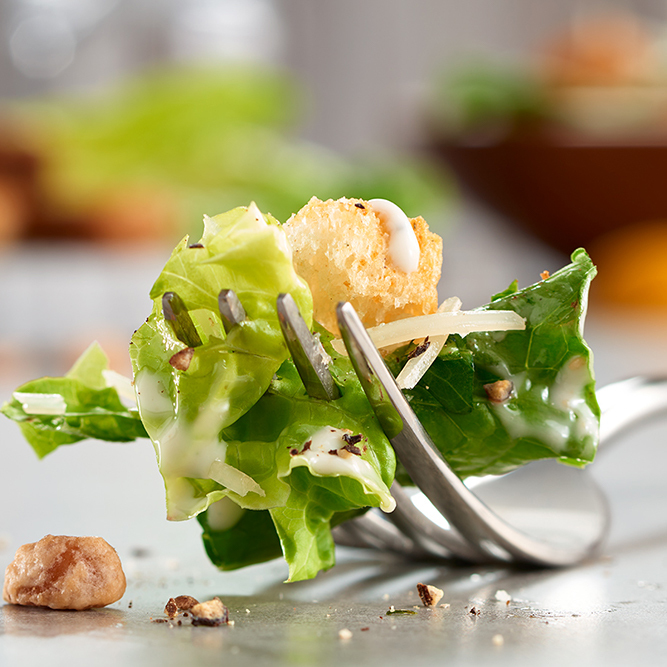 Your evening can consist of a full dining experience featuring cheese fondue, salad, entrée, and dessert. 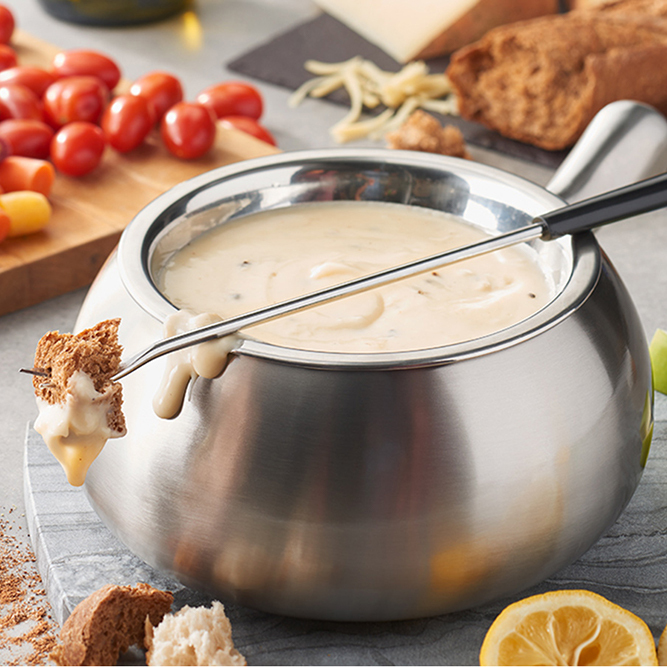 Or, perhaps you're looking for a more casual encounter with fondue cheese paired with that perfect glass of wine from our extensive selection. 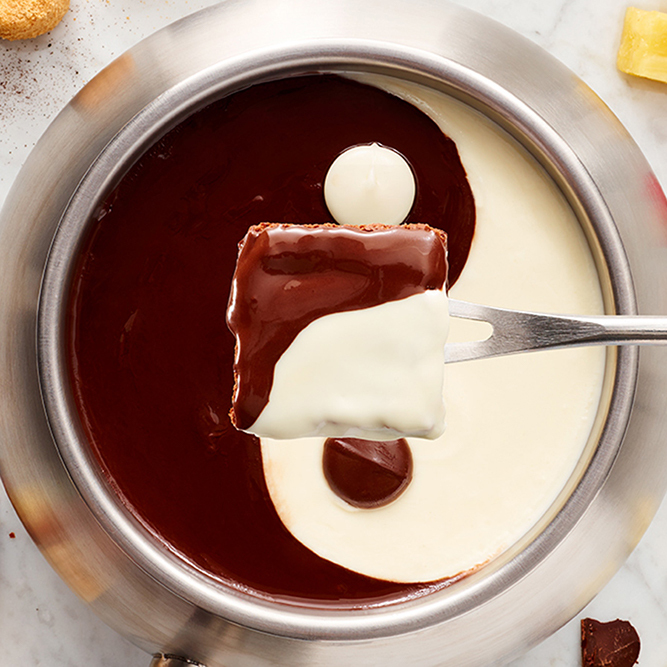 Or you can simply stop in for a nightcap to appease your sweet tooth and indulge in our delicious assortment of chocolate fondue selections. In addition, we have a gorgeous, upscale bar and patio which serves close to 40 different Martinis. Our Martinis have won awards after awards. We are famous for our Love Martini. We are located at the Avenue in Viera across from the movie theater.